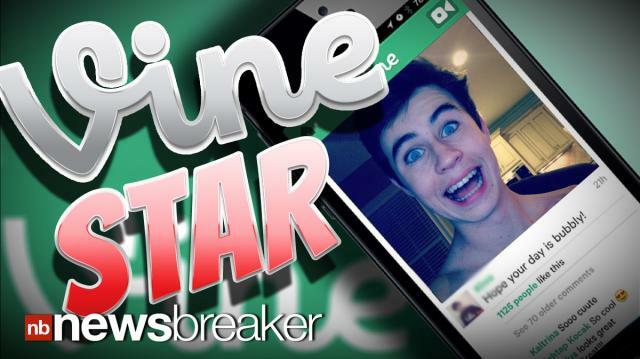 Nash Grier is not as famous as Miley Cyrus or Justin Bieber but his Vine videos have far more followers. Grier’s Vine videos have everything from him singing with his little sister, walking like a gangsta’, goofing around, the list goes on and on. He already has more than 1.4 million followers thanks to his antics and is gaining about 100 thousand new followers a week.